How to Make Baking Easier This Season | Favorite Foods, Inc.
You don’t have to make your own crust for your pies to taste great. It’s a lot of work to make your own, and a premade pie crust shell can save you tons of time. 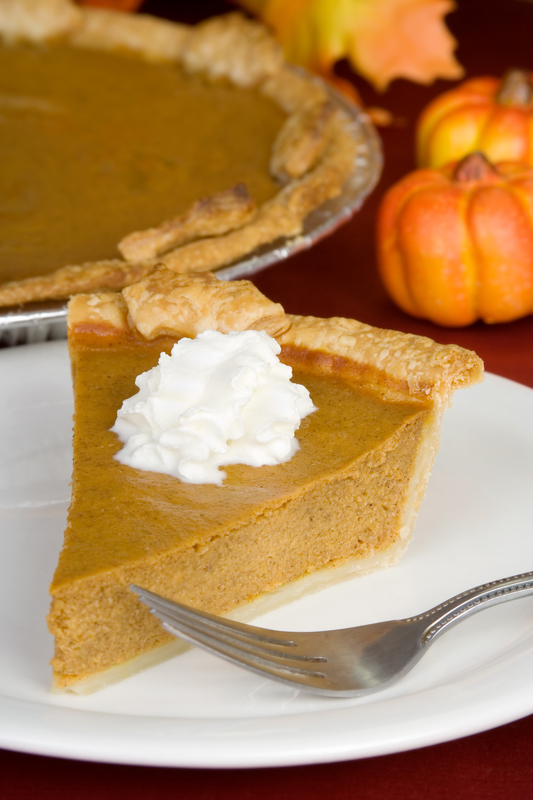 This holiday season, start your pumpkin pie with Sara Lee’s basic pie shell. We like this one because it’s made with vegetable shortening, which contains no cholesterol, and because it comes unbaked. From there you can fill the shell with virtually anything! Although they’re known for their croissants, Vie De France’s Chocolate Madness is so rich, no one will know you didn’t make it in your kitchen! Thaw this in the refrigerator and you can leave it as is or top it with fruit, powdered sugar, or anything you’d like to make it your own. Or you can wrap up each slice individually as sell them at your counter. 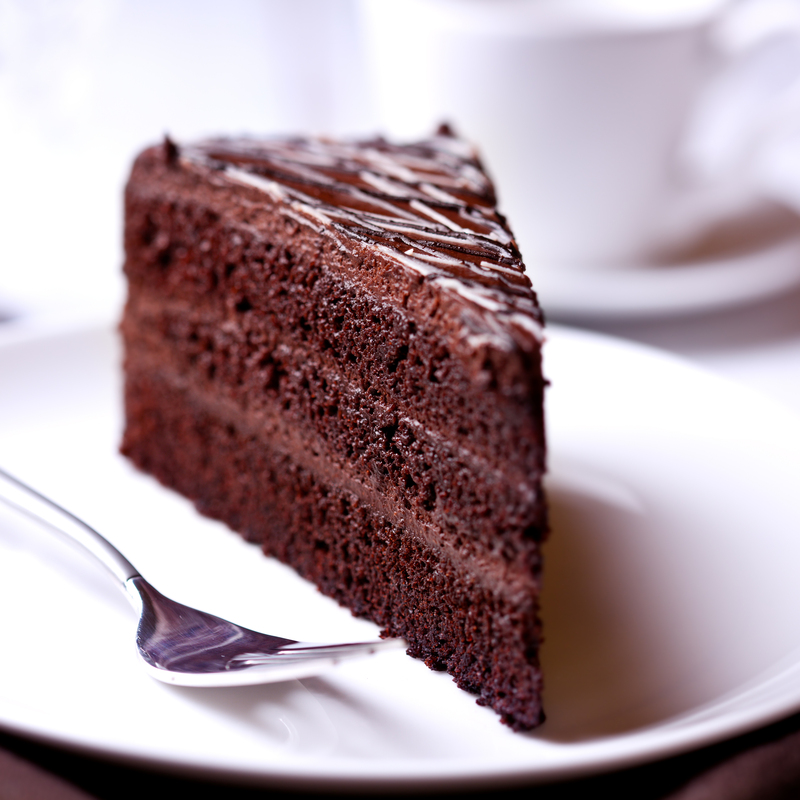 If you are a restaurant that doesn’t have an extensive desserts menu, or one that doesn’t bake much, keep it simple with this cake that takes very little effort. Dimitria Delights is a local bakery that creates puff dough that can be used in so many ways, from covering pies to creating your own breakfast treats. 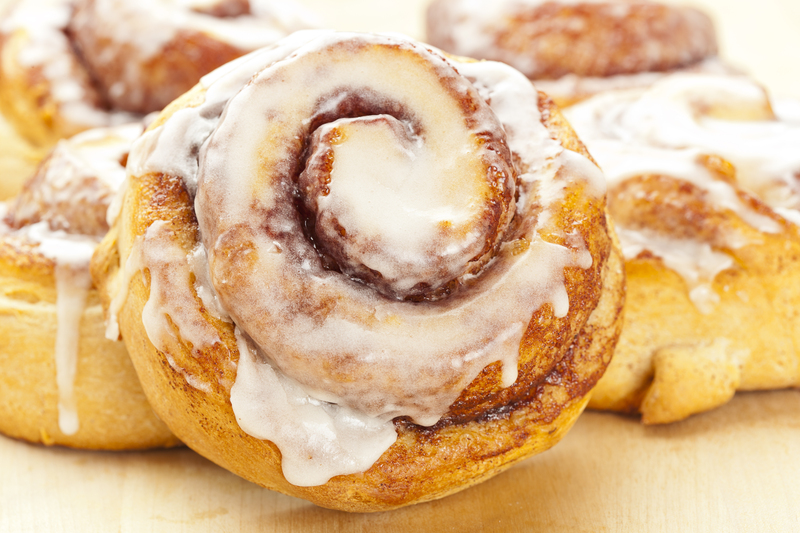 For homemade cinnamon rolls: lay out your sheet of dough, brush with butter and cinnamon sugar, roll it all up, slice into inch thick pieces, and bake. Drizzle your own signature icing over top, or simply use maple syrup something seasonal that tastes scratch made! Why invest in a waffle iron when you don’t need to! 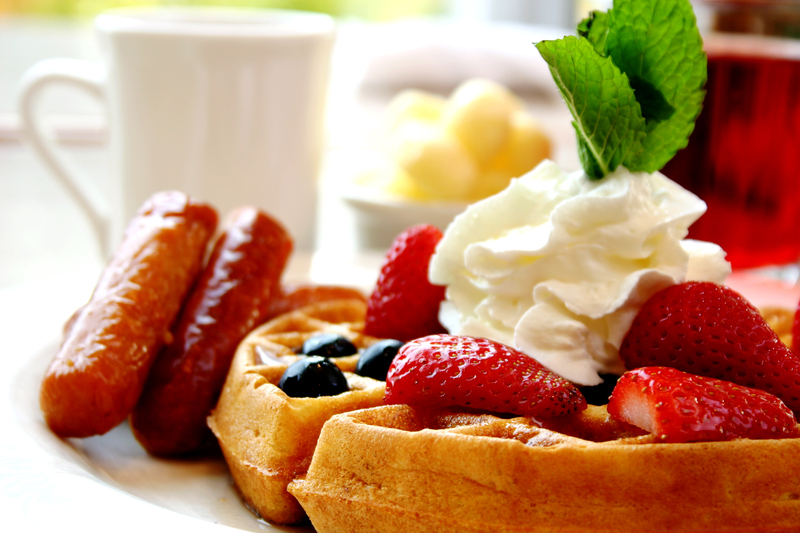 To save your busy cooks from mixing up waffle batter, ConAgra Foods offers heat and serve Belgian waffles. These are quick to make and require no mixing or waffle iron. Focus less on the waffle and more on the toppings; combo #1: spread with chocolate hazelnut sauce (we’ve got a great one from the chocolate experts at Sparrow) and top with strawberries, bananas, and whipped cream, combo #2: spread peanut butter on top and complete with bananas, pecans, and real maple syrup. There’s nothing like a warm, fresh doughnut during the fall. 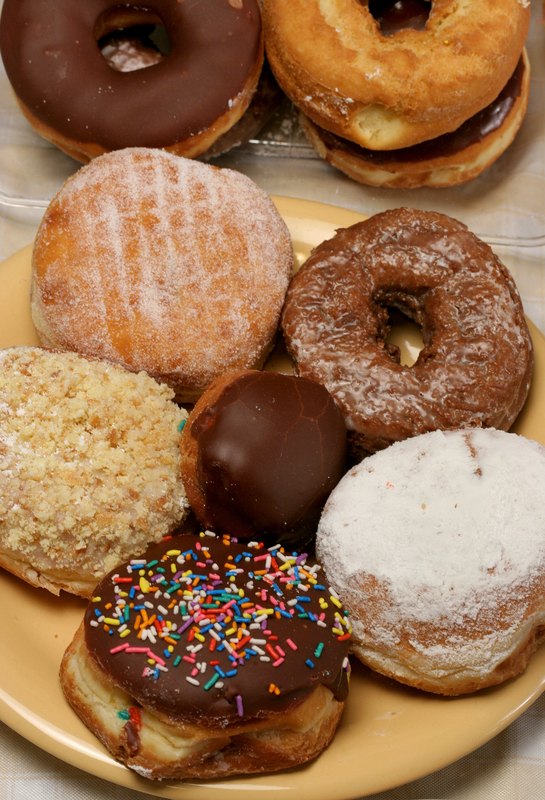 Bake ‘N Joy has created a variety of donut mixes that cut your time in half or more. Cook your plain donut with Bake ‘N Joy’s already made mix, and then make them unique to you by dusting them with cinnamon sugar and drizzling with maple syrup while they are still warm for a tasty, season-fitting treat that performs like homemade. Like we mentioned before, the people behind Sparrow Enterprises are chocolate experts. 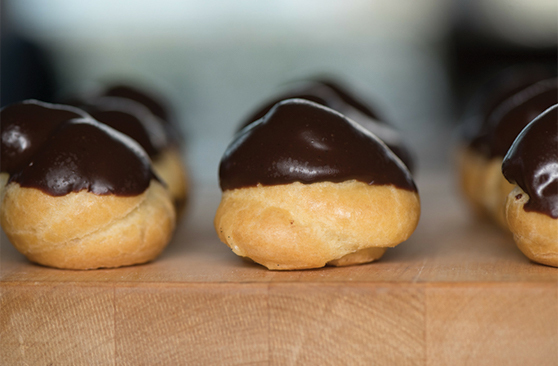 Leave it to the experts for an amazing ganache that is shiny, smooth, 100% natural, and makes simple treats so much fancier. With these products your guests will never notice that your baking isn’t 100% homemade. It’s so easy to make unique treats that don’t take all day long to make! Ask us about all of our products that make baking quicker and easier!